This notification system is independent of any specific Anti-Virus Software. You will be notified of High Priority Virus threats as they surface, no matter who discovers it first! 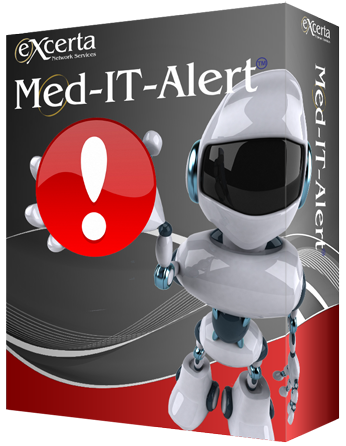 To find out more about Med-IT-Alert™, Call Us Today at 855-EXCERTA.